Apple to stop selling 17-inch MacBook Pro? 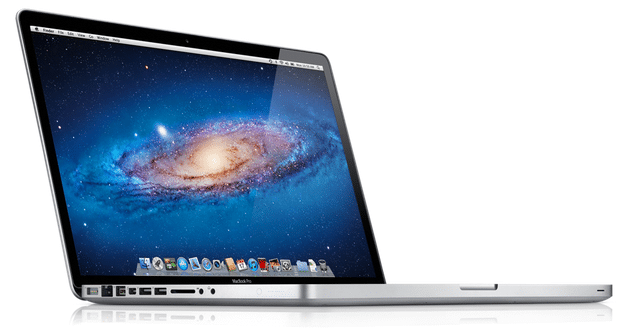 Home Mac Apple to stop selling 17-inch MacBook Pro? Research analyst Ming-Chi Kuo, who has accurately predicted some Apple information in the past, has published a new report claiming that Apple may discontinued the 17-inch MacBook Pro due to weak sales. Kuo claims that Apple will “introduce new notebooks that serve as a hybrid between the current MacBook Air and MacBook Pro models.” The research analyst also estimates that Apple will sell 5.32 million of Mac computers in the second quarter of this year. Apple’s Mac business in 2Q12 will be boosted by several factors. Three of which are: (1) Mountain Lion, which integrates iOS features with Mac OS, Apple TV’s interaction function, will be launched in June; (2) upgrading to Ivy Bridge; and (3) back-to-school demand. We forecast Apple will sell 5.32mn units of the Mac series (up 28.5% QoQ and 35.2% YoY) in 2Q12, making it the main growth driver. We also predict Apple will roll out a fully new MacBook model in early 3Q12, boasting strong performance and easy carryability by combining the advantages of MacBook Air and MacBook Pro. While adding new products, Apple is likely to stop making the 17” MacBook Pro this year due to falling shipments, in order to maintain a lean product line strategy.